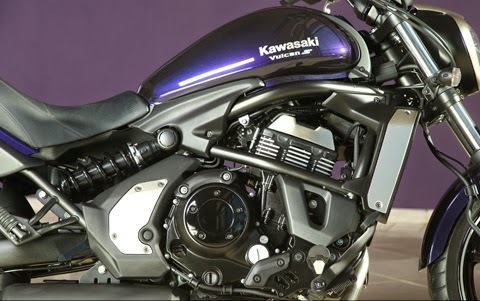 Kawasaki Vulcan S. A new custom 650cc will land in the French concessions Kawasaki next few days! Called Vulcan S, it has been observed in the south of Spain, near Almeria. Moto-Net.Com helped launch: 3, 2, 1, fire ... green! The latest addition to the family custom Kawasaki. Launched thirty years ago, the range of customs Kawasaki is called the United States "Vulcan," a term that evokes for some the Roman god of fire, patron of blacksmiths, others the home planet of Mr. Spock (Star Trek!) or the volcano in Papua New Guinea and even the bomber of the British firm Avro ... In any case, detonating references! Colors: Purple "Metallic Royal" Black "Flat Ebony" or White "Pearl Crystal"
"Americans like to give nicknames to their bikes," explains Moto-Net.Com Antoine Coulon, director of marketing and press Kawasaki France "for copyright reasons often models of different denominations in Europe: c ' is the case for example of the "Competition", called home 1400GTR. " Since 2014, however, the series of "VN" was renamed Vulcan on our side of the Atlantic. And this year, the family welcomes its latest addition: Vulcan S, based on the best-selling - little men - green in France, the ER-6 (see Vulcan Presentation Video S). Unlike its big brother so (read our MNC Testing the VN900 Custom and that of the VN1700 Voyager), the new small Vulcan is not powered by a V-Twin and does not use a belt drive. At the heart of this new model beats Kawasaki indeed the 649 cc parallel twin roadster ER-6n already grafted with some success on the ER-6f road and trail Versys 650. In response to sound - fourth! - Specifications, the twin was reworked in offices and workshops Akashi. "We wanted both softer and stronger," reveals at the press conference Martin Lambert, spokesman for Kawasaki Europe. For this, the Japanese engineers have reviewed including ducts and intake funnels, the profile of the camshaft, crankshaft shape and weight - up - the flywheel. Externally, the mill - water! - The small custom differs from its three cousins ​​its milled cooling fins, cylinder heads and light radiator trim finely brushed and his pot still low, but more streamlined - limit "shot" - and matte black. On the other hand, Kawasaki has selected its new entry-level transmission chain, "compared to a belt, chain is lighter and reduces mechanical losses", argues rather clumsily the manufacturer. Thus, bikers - and biker! - Urban covered primarily by the new model will have to stuff Kawasaki maintenance - more tedious than a belt or a cardan ... - and, of course without having centerstand. The tubular steel frame on which is mounted - "rigid" - the engine of Vulcan S resembles that of ER-6 first generation. Kawasaki wanted his bike as thin as possible, in order to increase accessibility. However, the suffix "S" Vulcan does not mean "Small", but "Suitable" (or "kivabien" in MNC language). Whatever your templates and tastes, Kawasaki ensures that this bike fits like a glove "is the Ergo-Fit concept" reveal officials Kawa, "Ergonomics is customizable: footrests, handlebars and feces can be adapted. " In detail, the footrests are adjustable original delivered three positions: standard and advanced remote or 25mm (which requires the purchase of specific shift forks). Optional, a second handle back orders by 44 mm and two additional stools are addressed, one small (53 mm in front), the other with big wrapped (seat comfort). At the press launch held near Almeria in Andalusia (southern Spain, large sun ten degrees in the shade, "Aye Caramba! "), Kawasaki told reporters standard templates "that match the template biker average European. " Declensions "Extended reach" (for large booby more than 1.85 m) and "Reduced reach" (for the little girls of less than 1.60 m) were also available on the second day of testing, but with his six-foot and 72 kg (73 kg with paella), MNC has retained its model "Mid reach." Widely promoted in the argument Kawasaki Vulcan accessibility of S wants threefold: an ergonomic point of view we have seen - and that's not all! - But also on the economic and dynamic plans. 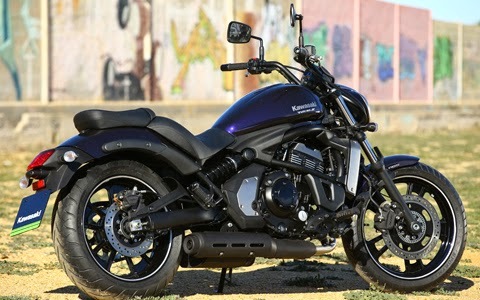 Question the price, it is clear that the Kawasaki Vulcan S placed plays: € 6,899 without ABS, with € 7,299. In both cases, it is much less than its target "Number One" Harley-Davidson Street 750 posted on the official French site "from € 7890" with ABS (read our MNC Test HD Street 750). 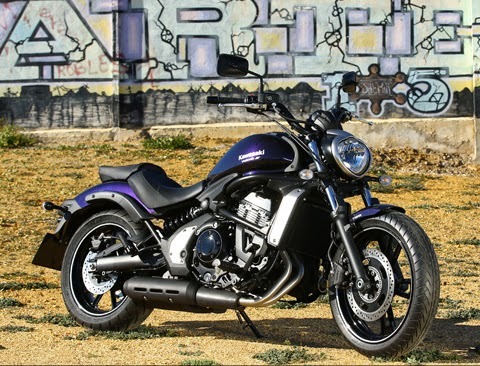 Faced with his compatriots also, Kawasaki is very aggressive: the range within the custom inputs Suzuki (Intruder M800) and Yamaha (XV950 "Bolt") cost respectively € 1,300 and € 1,600 more than the Vulcan S 650 in considering the lack of ABS versions. Ultimately, only Honda Red could counter the offensive of the Greens with their VT750 S and unbeatable price: € 6,590 at its output in 2010 (read our MNC Testing the Honda VT750S). 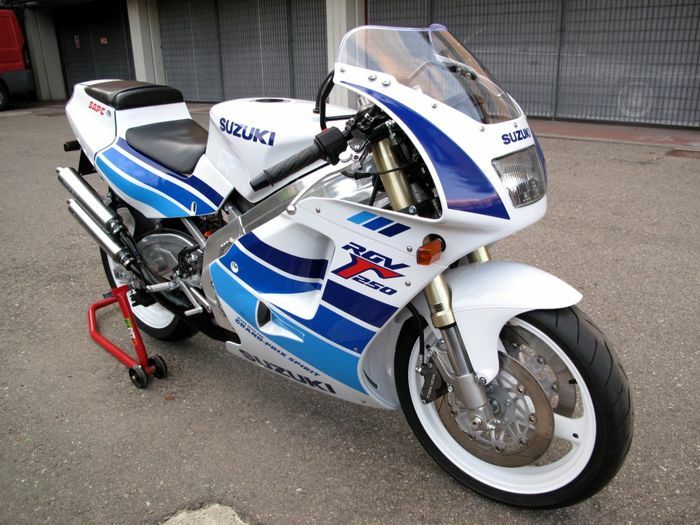 But the little Honda custom is no longer in the catalog, lack of success in France! She has the S Vulcan better chance of succeeding? This is what Moto-Net.com will study on the beautiful Andalusian roads.